Our 21 day trip was wonderful. All the hotels were fabulous and hospitable, plus our rooms were ready upon our arrival regardless of the time  8 am in Berlin. Thanks to your suggestion, the extra day in Rothenburg allowed for a relaxing day after the first week of our trip and the night in Falkenstein was a special treat as it was my 50th birthday. I wish I had stayed an extra day in Cologne but I don't know where I would have trimmed it from. We had three full days plus another half day in Berlin which allowed time for an entire day in Potsdam. Munich was wonderful to revisit and although so much HAS changed so much is still the same. 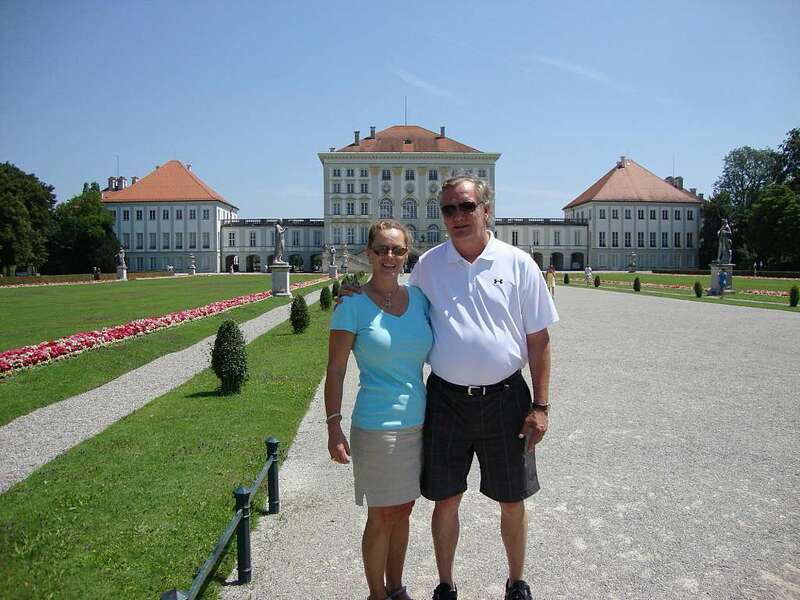 Our favorite place was Vienna and I could have used more time there. We happened to be there for Ottoa von Hapsburg's funeral and the pagentry of 700 years of the Empire was on display and was a moving experience that we will not forget. Prague was a lot of fun and a great place to buy gifts for the family as the exchange rate was more favorable -- that and it was cheaper in general than Germany and Austria. Pilnitz and Dresden were wonderful stops on our return to Berlin but I am wondering whether it is ever sunny in Eastern Germany as we had 5 days of rain combined in Berlin and Dresden. The only suggestion I can make are the need for better directions within Prague as our Avis navigation did not work in the Czech Republic and althought I had your directions as well as detailed directions that I printed before we left the US we were lost and unless you kow Czech you are “up a creek” -- after failing to get correct directions from the police, we asked a taxi to guide us to the hotel and we followed him. Once at the hotel we were fine and got our bearings and had a great time. Guests need to be warned about the hefty price tag for parking in Prague (31 euros) per night which was more than twice what we paid in any other city. I will highly recommend you to anyone I know visiting Germany and Austria in the near future.